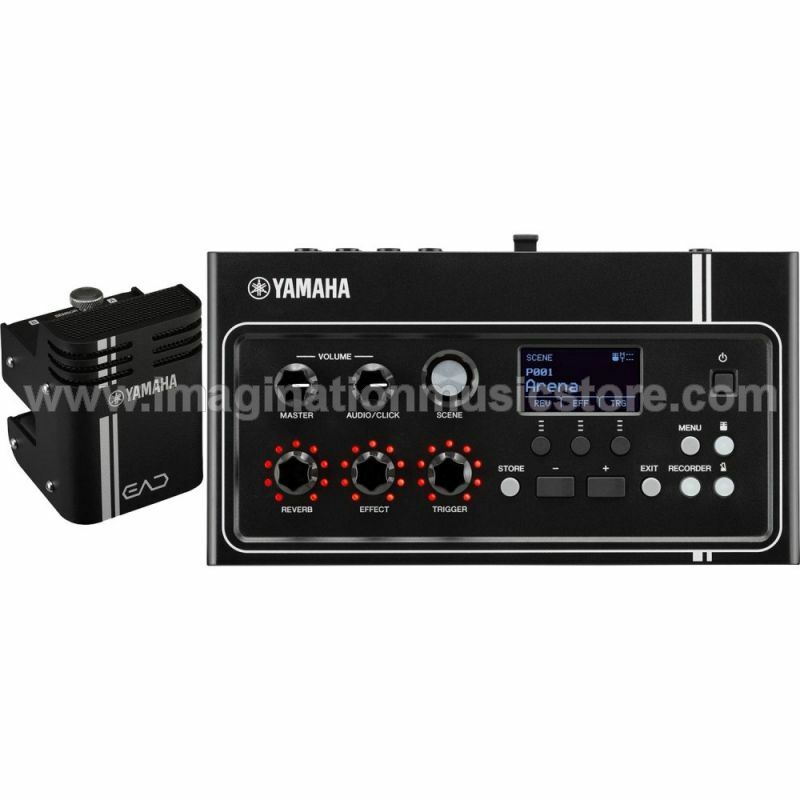 The Yamaha EAD10 is a revolutionary new way to mic, record, and share drum performances with the world. 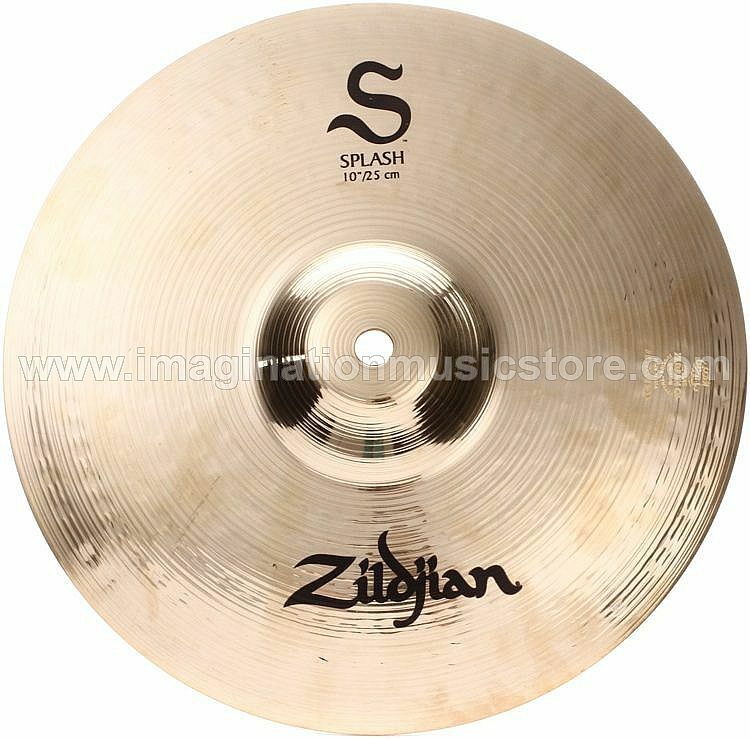 In mere seconds, capture a drum kit just as you hear it in the room, or access hundreds of scenes (presets) with hi-res digital samples and FX. Once you've got sounds dialed in, sharing is easy. Dual 1/4" outputs route the stereo drum mix to any standard interface for fuss-free pickup. USB and aux inputs let you jam along to music on your phone or flash drive, saving the mixed song and performance to the internal hard drive or a connected laptop. 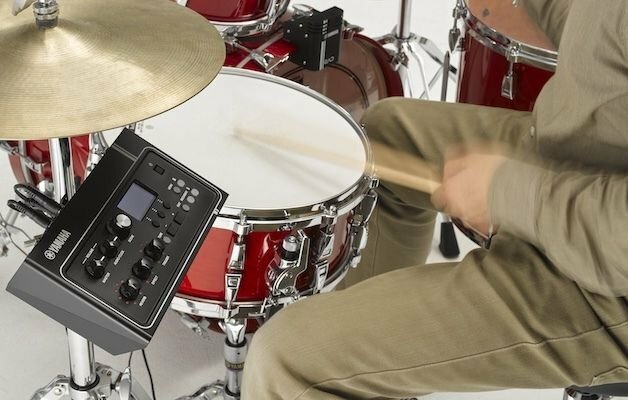 You can even use the free Yamaha Rec'n'Share app to sync video from your phone and audio from the EAD10 for picture-perfect drum covers that are ready to share. 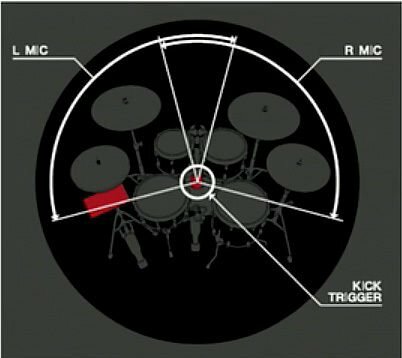 Just ask our friend Casey Cooper (COOP3RDRUMM3R) what it takes to record drum videos. You're looking at thousands of dollars in microphones, stands, and camera equipment, not to mention the learning curve of setting it up and using it all. 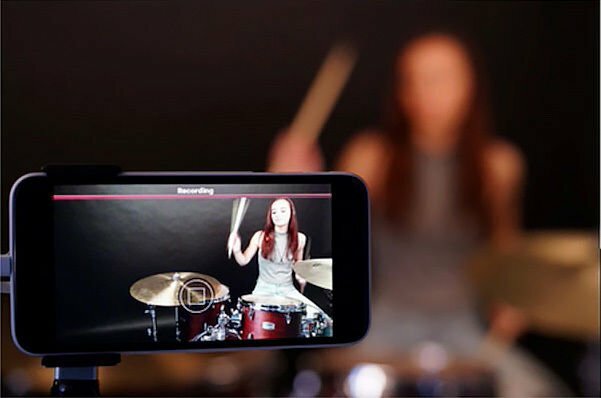 The Yamaha EAD10 Rec'n'Share app eliminates cost and hassle by injecting your phone video with awe-inspiring drum audio. It all happens on the fly: pick songs from your iOS music library, find the sound you're after, and point and shoot. The app syncs audio and video together for a performance that's easy to share with friends, bandmates, and video services like YouTube. Wrestling with a particularly difficult song section? Looking to maximize your practice time? 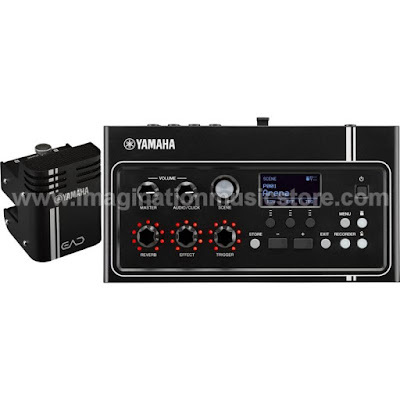 The Yamaha EAD10 can beat- and tempo-analyze songs on the way in and serve you a click for more effective practice. Not only that, it can also loop portions of songs or slow them down until you get up to performance speed. Take it from Sweetwater: this function alone is well worth the EAD10's price of admission.